On our 700 Series we’ve taken the classic tonewood pairing of rosewood and spruce and conjured a rootsy Americana vibe. The 710ce’s modern vintage voice blends low-end Dreadnought power with snappy mids and clear treble punch to give pickers a strong, well-defined response, while the soft Venetian cutaway opens up treble-side fretboard access. A sleek neck and signature Taylor playability make it one of the best-playing Dreads you’ll find. Standard appointments include a warm Vintage Sunburst top and neck, grained ivoroid binding and rosette, and grained ivoroid Heritage Diamond fretboard inlays. Taylor’s onboard Expression System® 2 acoustic electronics respond with full-voiced amplified tone. The 710ce (2014) is not currently offered as a standard production model. There may be an authorized Taylor dealer with this instrument in stock. If you would like to inquire about the availability of this guitar, please contact your local Taylor dealer or call us at 1-800-943-6782 in North America. For customers outside North America, contact the international Taylor distributor in your country. 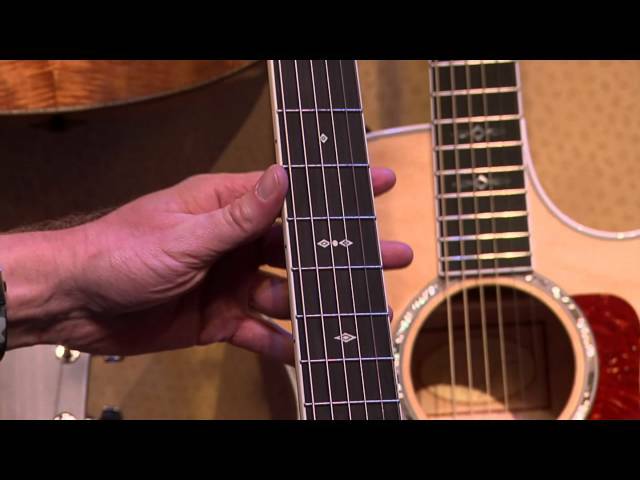 See the 710ce (2014) model in Action.